The McDonald’s Happy Meals just got a bit happier this year, with the introduction of the Vegetarian Happy Meal. It features the new Veggie Wrap, available in the Happy Meal now. It debuted on menus across the country along with a Spicy Veggie Wrap option for adults. Both were introduced to provide more choice and a tasty alternative for families who want a meat-free option. Mum Roisin of Disneyfind is probably like a lot of parents out there: ‘I am not Vegan, Vegetarian or Pescatarian BUT I want to try and eat less meat’ – both because it provides the family more meal options and because so much vegetarian and vegan meals are downright delicious. The Veggie Wrap from the Vegetarian Happy Meal is made with a red pepper and pesto goujon – also containing split yellow lentils, rice, and a nut and dairy-free red pesto – along wtih shredded lettuce and tomato ketchup in a small toasted tortilla wrap. The Spicy Veggie Wrap features red pepper and pesto goujon, spicy relish, tomato, lettuce, red onion rings wrapped in a large tortilla. In 7-year-old Harry’s words, ‘It was the most delicious thing ever!’ says the mum at Messy Little Monster. James of Disneyfind had a cute take on choosing the veggie wrap. 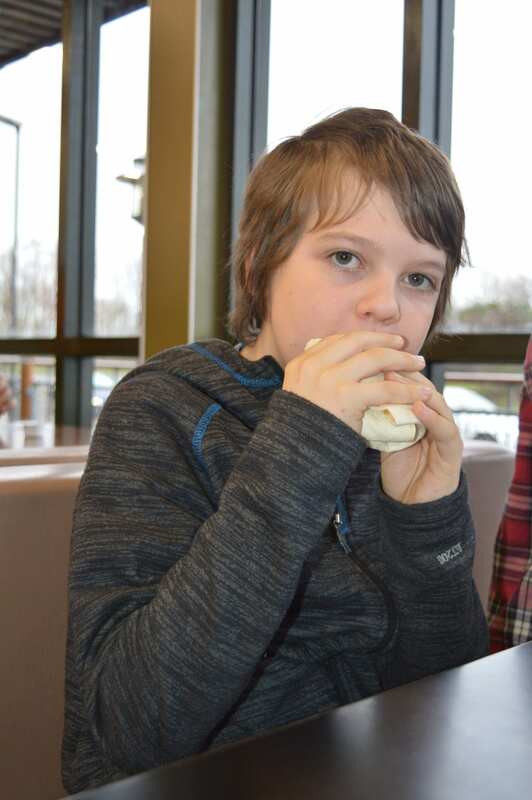 Mum Roisin says: ‘James was very excited about tasting the wrap. He is a massive Dinosaur lover so he describes his food choices in Herbivore, Carnivore or Omnivore terms. On this occasion he was pretending to be an Herbivore.’ A burger lover at heart, he still gave the wrap 8/10. At Living Life Our Way, mother Katie liked the adult Spicy Wrap and little Squiggle said hers was yummy and gave it the big thumbs up! 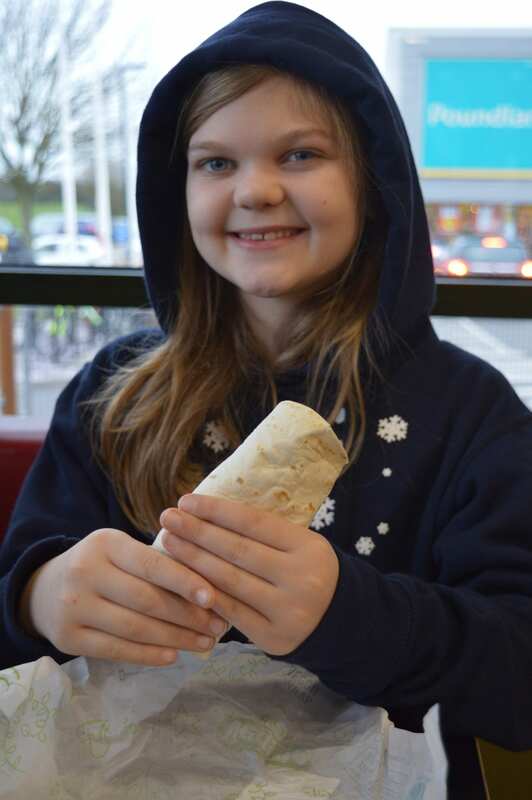 Three kids tried the wrap at Big Family Organised Chaos, and all agreed it was tasty. They will be ordering it again. Parents responded first to the move McDonald’s made by adding the veggie wraps to the menu. They loved the opportunity to eat less meat and eat there as vegetarians or be a bit more flexitarian (or as Jenny from Midwife and Life puts it, ‘a failed vegetarian’. ‘It just shows that restaurants are listening to the people more and offering more options,’ says Midwife and Life. For those who aren’t veggie – Sneaky but effective: Olly is a creature of habit and often doesn’t try new things but tortilla wraps and tomato ketchup are two of his favourite things. As soon as he tried it, he loved it. It was a hit! says Mrs Shilts. 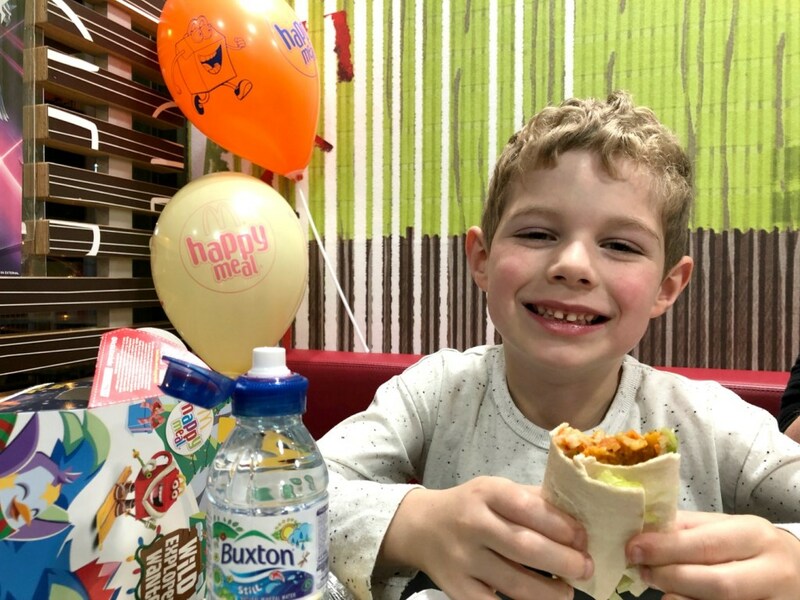 ‘I also love seeing the range of things that children can choose in Happy Meal, from carrot sticks to a fruit bag, and the option of milk or water to drink — positive all round,’ says All About U. ‘Struggling vegetarians, you do not have to miss out anymore at McDonald’s!’ says Precious Little Worlds. That’s because, ‘all the ingredients in the new Veggie Happy Meal Wrap and the Spicy Veggie Wrap are dairy free and vegan,’ this mum points out. ‘However, the tortilla wraps pass through the same toaster as our buns, which do contain milk,’ she says, in a helpful distinction. At Ickle Pickles Life (written in the voice of son Pickle), both mum and child are ‘virtually vegetarian’. They are also big fans of McDonald’s so were excited to hear about the new menu items. Pickle commented on how much value a Happy Meal provides families, although we’re guessing that mum might have input to this part! Has your family tried the new veggie wraps at McDonald’s? Tell us what you think, or what you think about McDonald’s introducing new veggie menu items. Next Post Your January TV Guide: AKA how to entertain yourself until payday! You know a meal is a success when even meat lovers enjoy it. Well done McDonald’s. You’re on to a winner here. 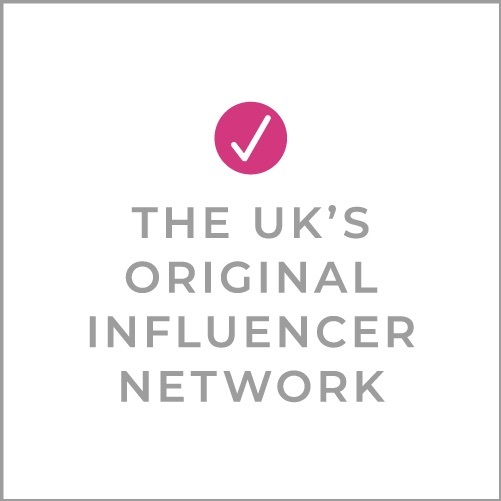 It was great to be part of this campaign and I’m so pleased they are expanding their menu! This is such a lovely review! Smiling faces and positive feedback. Squiggle and I both really enjoyed our wraps and, as vegetarians, we are delighted by the new addition to the menu… but even for non veggies it’s great to have more choice! So pleased to be part of a fantastic campaign! The Veggie wrap is now my number one choice.